Healthy tyres make healthy profits. TirePulse™ helps you to proactively manage your rubber-tyred assets and schedule cost-effective preventative maintenance to extend tire life, promote fuel efficiency and avoid safety risks. 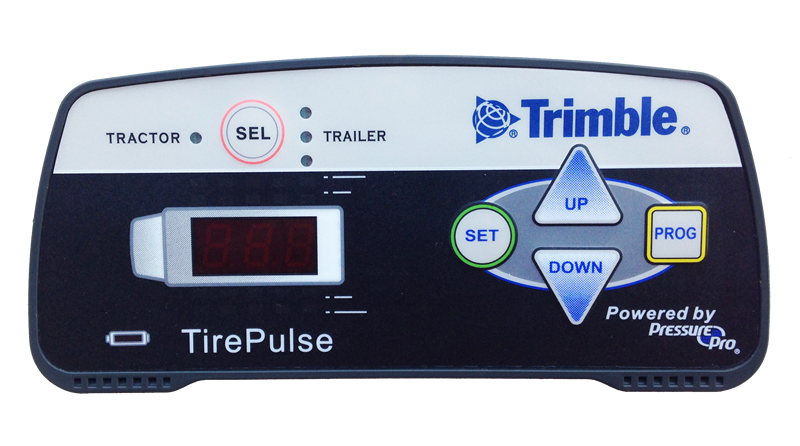 ​The Trimble® TirePulse Tire Monitoring System allows you to proactively manage every rubber tire in your fleet and schedule cost-effective preventative maintenance to extend tire life, promote fuel efficiency and avoid safety risks. When a tire experiences a 20% drop in pressure, Tirepulse can alert the operator in the cab or VisionLink sends an email alert to let you know an asset needs attention, depending on your configuration. High temperature alerts can let you know when conditions put tires at risk for breakdown. 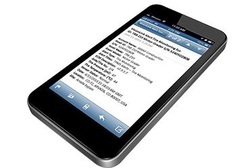 VisionLink web-based fleet, asset and project monitoring office solution that gives you access to your telematics and machine health data in one location. 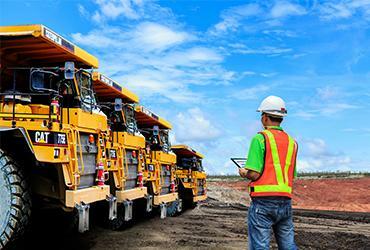 With more data at your fingertips, you can better manage your fleet and your costs.